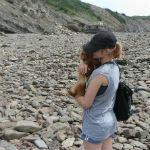 This blog was written by writing intern Amanda Simard. This month’s calendar photo features an Atlantic Puffin and was taken in Newfoundland. Did you know the Atlantic Puffin was the official bird of Newfoundland and Labrador? 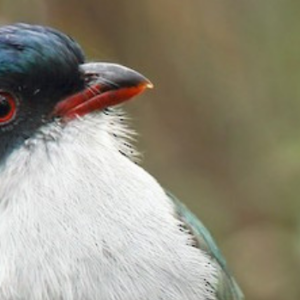 Learn more about this impressive seabird! Description: Atlantic Puffins are large seabirds with penguin-like coloring. 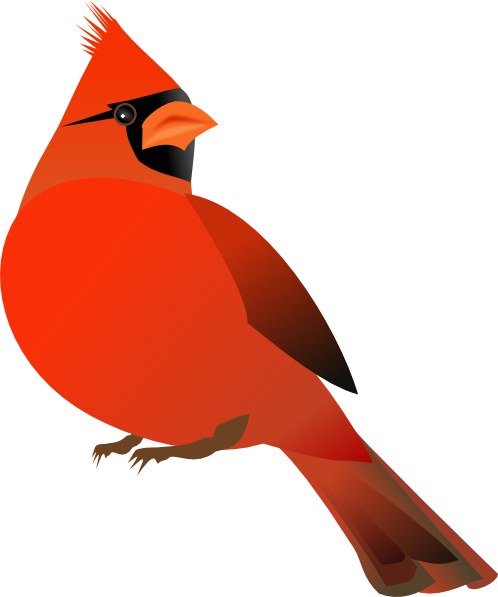 They have a colorful beak in the spring and summer, which fades to grey during the winter. Atlantic Puffins nest in burrows that are 60-120 cm deep. Puffins first breed at three to six years old. A single egg is laid per pair and the males stay with the females for the 42-day incubation, both parents incubating the egg. When the young hatch, they are fed small fish. About 40 days later, the parents leave the young puffins to fend for themselves. Puffins eat small fish, crustaceans and molluscs. They catch and eat these underwater unless they are bringing them back for their young. Puffins walk around standing erect like penguins. They swim on the water surface like ducks or they dive and swim underwater when hunting for food. Puffins can also fly, running across the water surface to become airborne. While Atlantic Puffins breed in large groups on the coast, during the non-breeding season they spend most of their time on the open sea. They have been little studied during this period as the sea is vast, making them difficult to track. 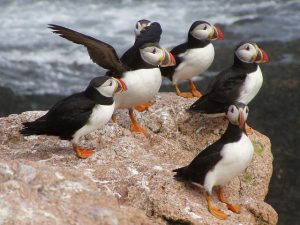 In 1973, the National Audubon Society started The Puffin Project in an effort to restore Puffins to the gulf of Maine. 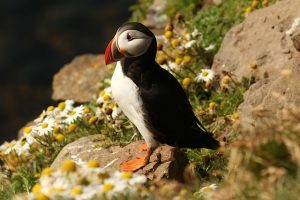 The Atlantic Puffin is not considered threatened as it still nests in thousands along the rocky coasts of Newfoundland, Iceland, and Britain, but it has seen serious declines in certain regions of Europe. Stay informed and support Nature Canada’s varied bird conservation efforts. Do you know the official birds of any other province? Take your guesses in the comments, or connect with us on Twitter and Facebook.